This article describes basic setup and also use of Trello-specific features. For basic usage instructions see Cloning Tasks. 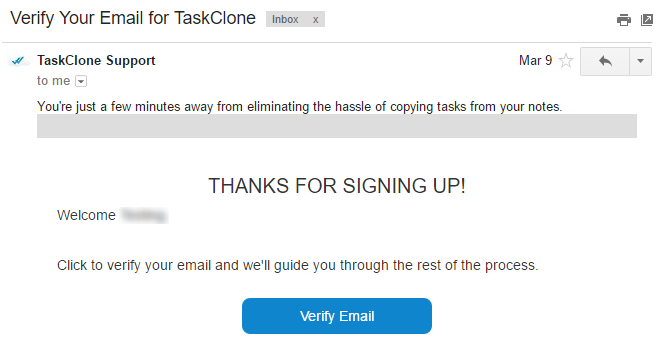 TaskClone works by sending tasks to Trello via email. 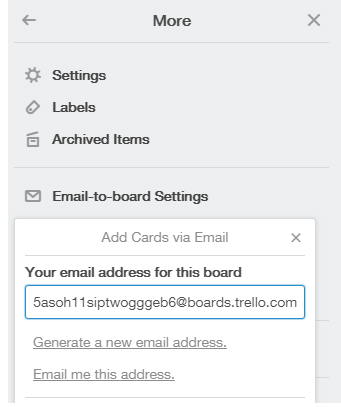 For this to work, you'll need to know the email address Trello uses to receive tasks. Note:To speed setup, open your Evernote, Email and Trello accounts in your browser. Select your task app (i.e. Trello). Once you've done that, just click the Save & Finish button. 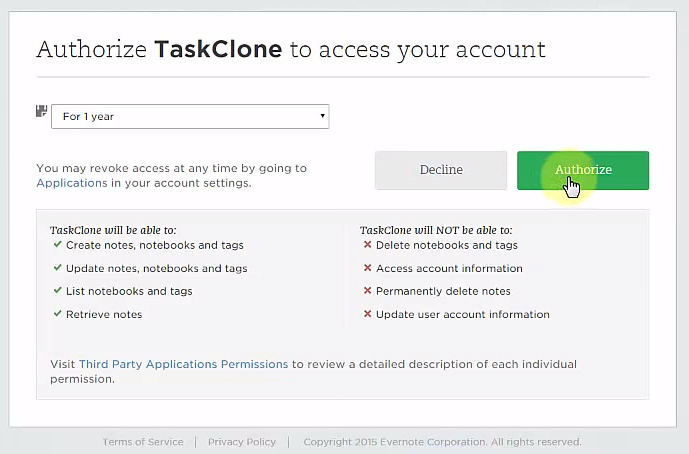 TaskClone turns tasks you type in Evernote into emails sent to your task app. Trello can read the email subject to add details to your task.